It is our hope that you will find a meaningful devotional item to treasure for a lifetime. 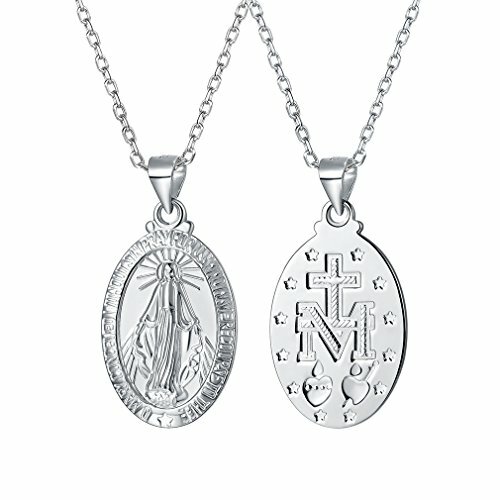 A symbol of devotion, commitment, and love, we offer patron saint medals and cross to last a lifetime. 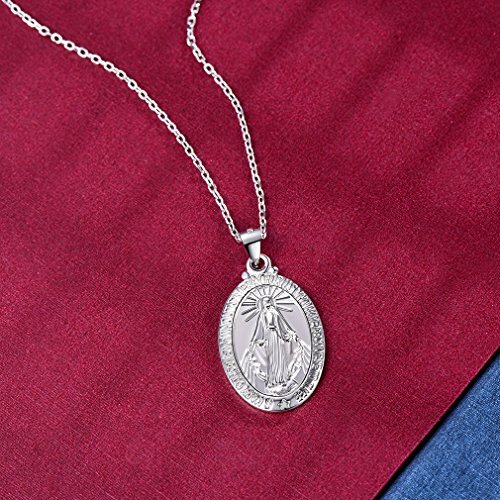 Baptism gifts such as crosses or bibles set the tone for the Christian way of life. 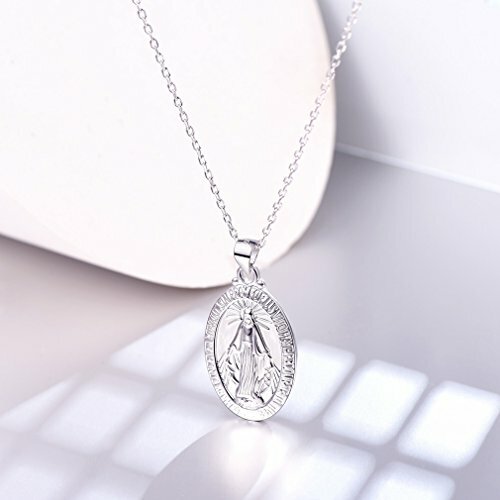 Our inspirational products will brighten the day of anyone who receives them. 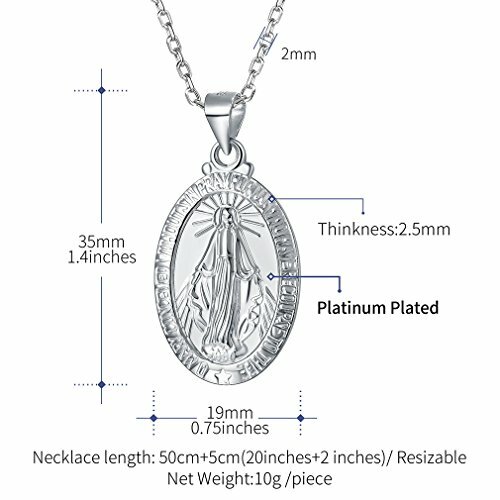 Made of 100% 925 Sterling Silver. We engaged in providing the quality items with good price and best service for you! --Avoid exposure to chemicals,spikes place. --Clean it with dry soft cloth when got stains. 1.Colors may not appear exactly as seen on photo, due to variations between the computer monitors and naked eye color difference. 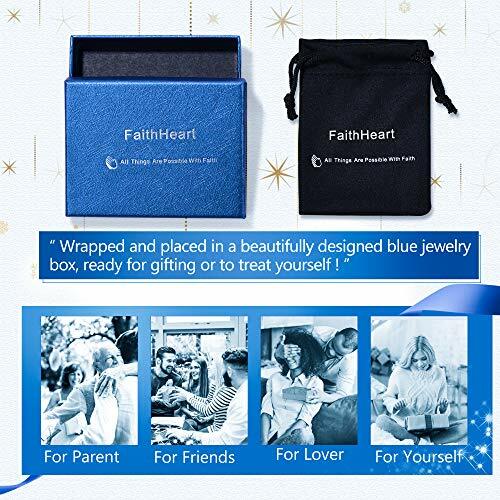 2.This product is sold exclusively by FaithHeart Jewelry, the FaithHeart Jewelry stands behind the quality of everything we sell. 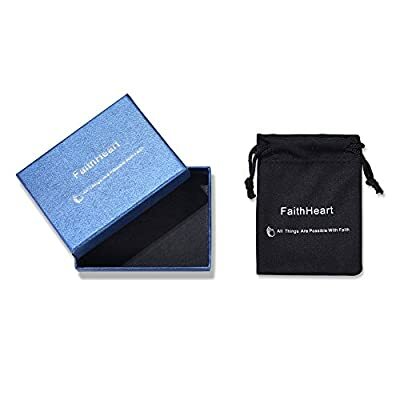 Please recognize the seller name FaithHeart Jewelry when you purchase, beware of imitation, fake and poor products from other sellers.